Our site receives 40,000 monthly visits and features premium ad space. 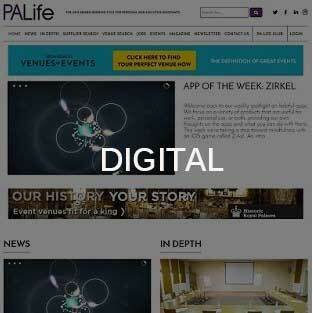 Advertisers get extra exposure with digital versions of PA Life magazine and our annual guide. We produce a bi-monthly magazine and an annual buyers’ guide sent to 14,000 PAs & EAs, both with bespoke packages including adverts, inserts, advertorials and reader competitions. 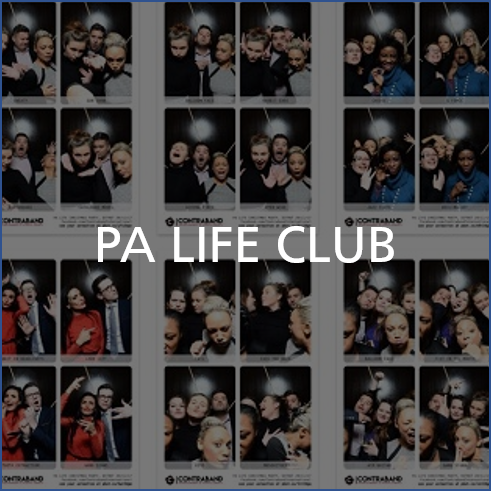 We organise a number of networking events, giving advertisers the option to meet influential PAs and EAs. 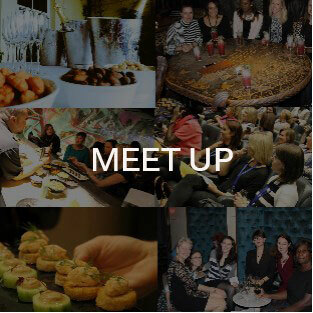 Meet Ups are ideal for those looking to showcase a venue or product. A members-only Club for PAs, EAs, VAs and Office Managers. We offer a variety of ways for you to reach our exclusive membership; from overall sponsorship of the Club for year-round exposure, to hosting VIP events for our members. 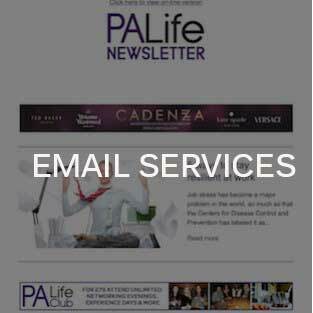 We offer a number of email services, including a weekly newsletter, various ‘top picks’ emails and HTML e-shots, all of which can be sent to regional PAs or our entire database of 23,000. 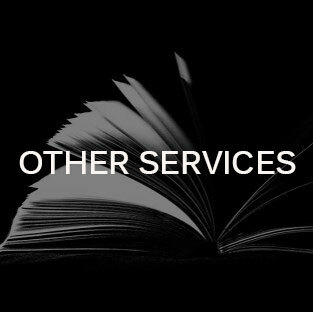 Don’t forget about our online supplier directory, venue finding service, recruitment service, online courses and exclusive PA tailored events. We can also put together bespoke proposals based on your requirements.